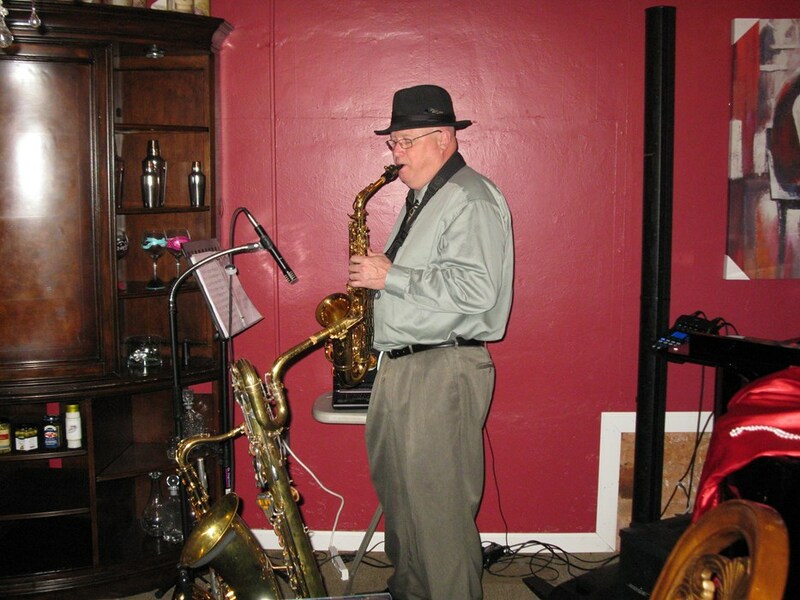 A master of 5 woodwind instruments, Jerry brings the world of jazz to the audience as the listener is taken on a fascinating journey thru 3 majors jazz eras. 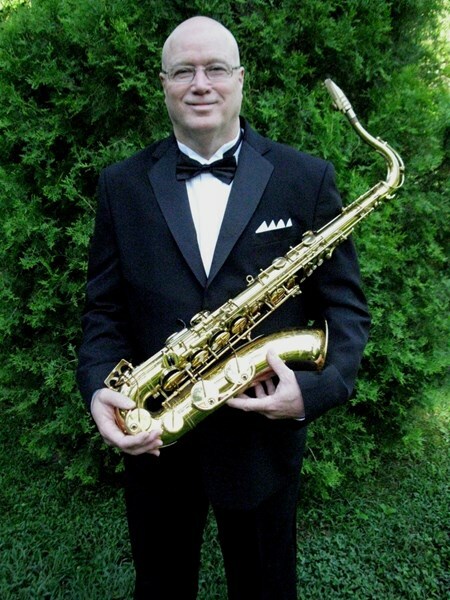 From Big Band standards to the frenzy of Bebop by Parker and Coltrane, Jerry finally cruises into modern Smooth Jazz sounds to complete the tour. The jazz journey sets sail aboard a state of the art Bose T1 cylindrical computer controlled sound system which projects sound waves evenly into three dimensions so people up front experience the same volume and clarity as those in the back. The crisp, clear sound of the Bose system is projected from a compact tower that occupies a small floor space making this system versatile for restaurants, lounges, large weddings and special events. jerry is a really nice guy very talented. unfortunately was not familiar with our type of material. it was great to have him as our regular horn player had a family emergency. we were very thankful he was available. You better get him , he was awesome. THANK YOU JERRY SO MUCH..
Jerry Collins thank you for going above an beyond with you work. We were not really sure what to expect when we booked him for our wedding event, but we were blown away. 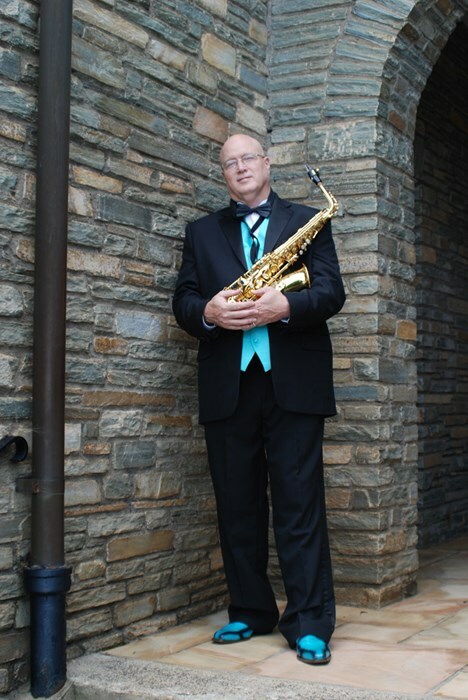 We knew we wanted a Saxophone player to play here comes the bride which he did beautifully. We didn't have a DJ for the event and gladly played some songs we had on CD for the wedding dances. He looks the part and lives his work. Thank you for making our day memorable. Hats off! Jerry's performance was outstanding, his versatility and style captivated the audience. A real professional with so much talent. We feel very lucky that we hired Jerry for the evening. Everyone was so pleased with him. thank you. Great guy with excellent personality. Very easy to get along with. Killer playing! Extremely good at improvisation. I highly recommend Mr. Jerry Collins! Please note Jerry Collins will also travel to Conover, Newton, Granite Falls, Connellys Springs, Hudson, Patterson, Taylorsville, Claremont, Valdese, Lenoir, Maiden, Stony Point, Catawba, Jonas Ridge, Vale, Linville Falls, Crouse, Sherrills Ford, Longisland, Lincolnton, Hiddenite, Boomer, Morganton, Rhodhiss, Crossnore, Pineola, Drexel, Rutherford College, Linville, Icard.